Northern Ireland is considered to be one of the most alluring countries in the northern hemisphere. With its various scenery attractions; and no part of it combines as much as the heart of County Down. 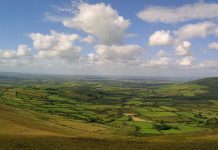 Consider the glorious walks in the Mourne Mountains, to rolling farmland with cosy village pubs, to birdwatching on the mudflats of Strangford Lough, you’ll want to take an eventful tour around the whole county of Down to explore it all. 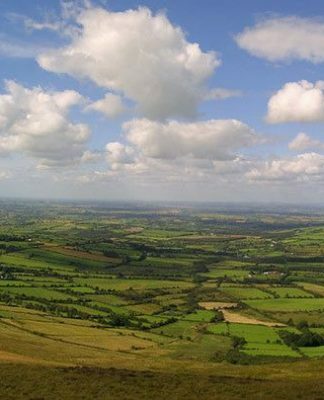 County Down takes its name from the county town of Downpatrick (from the Irish, Dún Pádraig, sometimes translated as “Patrick’s Stronghold”). The county’s ties to Saint Patrick begin in the township of Saul. Where it is believed that St.Patrick conducted his first mass in Ireland. They end in his death; his granite tomb carved out of the Mourne Mountains, underpins the cathedral at Downpatrick where he is supposedly interned. Alongside fellow patron saints Brigit and Columba. Down is Ireland’s most easterly county, bordered by Armagh and Antrim. Both are also two counties located in Northern Ireland. The city of Belfast is itself met at the peripheries, in the north of the county. While the shoreline of Lough Neagh, shared disproportionately with four other counties, borders the northwest. County Down is the most industrialised region in Northern Ireland, encompassing urban and parts of greater Belfast. Affectionately known as ‘The Linen Homelands’, it is still the centre for Irish Linen. The Ferguson Linen Centre in Banbridge and the award-winning Irish Linen Centre and Museum at Lisburn. Following the history of the flax flower fabric from the 17th century to the present day. Furthermore, Down has many museums and records of times past across the County. Including the perfectly preserved Down County Museum at Downpatrick’s Old Jail. The Ards Peninsula with its rolling drumlins and protected coves forms a shelter for the waters of Strangford Lough. County Down was not a plantation county, but it had long been infiltrated partly by English, and, largely, by Scottish settlers. 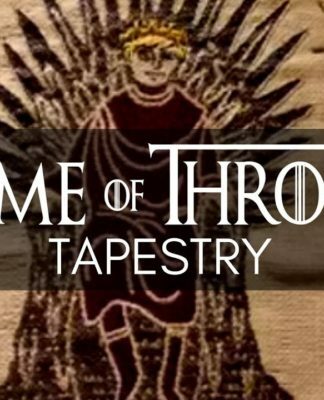 Whose influence was particularly strong in the north of the county. Before and for some time after the coming of the English, Down was known as Ulladh or Ulidia. The original of the name of Ulster. The ancient inhabitants are supposed to have been the Voluntii of Ptolemy. The north-eastern area of Down was at an early period occupied by the Picts. Of whom there was a considerable colony so late as the 6th and 7th centuries. Extending from Strangford Loch to the Lower Bann in Antrim. Whether these Picts, who were called Cruithne by the annalists, were of a nation essentially different from the bulk of the Celtic inhabitants of Ireland is still under discussion and a channel of controversy. Down was overrun by the English again under John de Courcy in 1177. The chief families introduced by the conquest were the Savages, Whites, Riddles, Sendalls, Chamberlains, Stokes, Mandevilles, Jordans, Stauntons, Logans, Russels, Audleys, Martells. Of these, the Savages, Whites, and Russels still remain in Ireland. But most of the other names have become extinct in consequence of subsequent conquests by the Irish, and forfeiture. The Whites and Savages being separated from the English fell soon after into Irish habits. But still maintained an independence among the hostile tribes around them. Ardquin in Upper Ards, and Killileagh on the shore of Loch Strangford, were their respective places of defence. The attainder of Shane O’Neill, who was slain in rebellion in 1567, threw all Iveagh, Kinelearty, Castlereagh, and Lower Ards into the hands of the Crown. The all-graceful County City of Down, Downpatrick, truly illustrates the North’s history in architecture. With Irish Street, English Street, and Scotch Street meeting at the town centre. The wide Georgian Mail leads past Down County Museum (and St Patrick Heritage Centre) up to Down Cathedral. St Patrick’s grave is marked by a great block of Mourne granite in the cathedral graveyard. 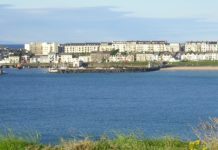 Another great place to check out in County Down is the lovely seaside resort known as Bangor. 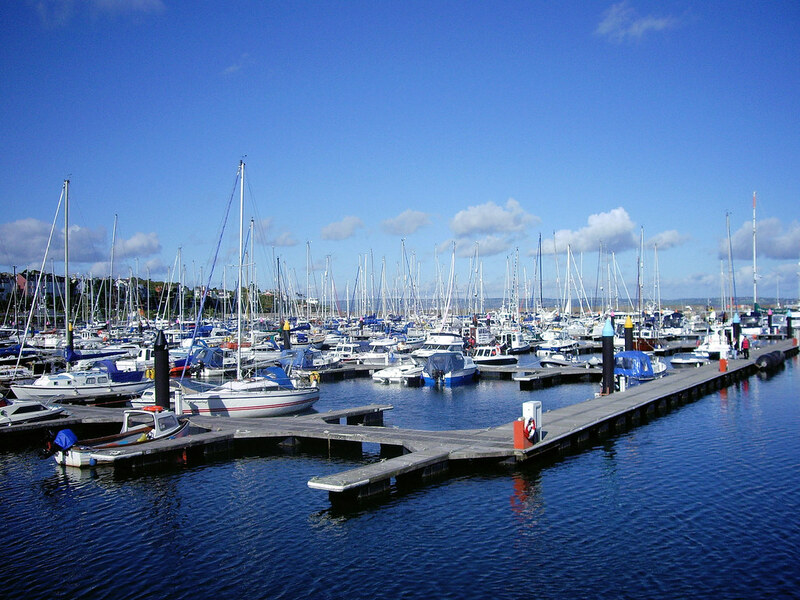 Bangor is home to one of the largest and award-winning marinas found in Ireland. There are also some brilliant attractions in the seaside resort including the popular Pickie Family Fun Park and the North Down Museum. The town is inviting with plenty of places to stay from lovely B&B’s and seafront hotels. It is the perfect place to stay and to enjoy your time in County Down. Located between Bangor and Belfast is another town in County Down worth exploring, Holywood. Most people might think of ‘Hollywood’ in American but there is also a place with the same name (but with only one letter l) right here in Northern Ireland. Holywood is the birthplace of some famous faces such as golfing legend Rory McIlroy and successful actor Jamie Dornan. But there is more to Holywood than just creating famous people, it is also home to the Ulster Folk and Transport Museum. At the Ulster Folk and Transport Museum, you’ll be transported back in time to over 100-years ago, where you’ll get to experience how life was back then. 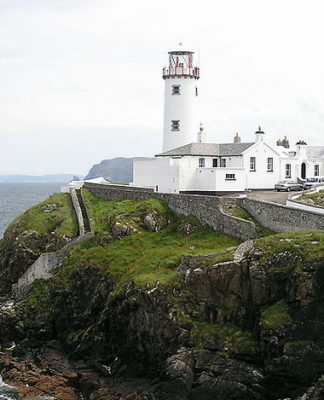 It is one of the most popular attractions in Northern Ireland. Struell Wells was built around a stream flowing through a secluded valley. It was a popular place of pilgrimage from the 1600s until the 1840s. The waters were believed to have curative powers and the site has a ruined church, 2 bath-houses (one for men, one for women) and two roofed wells, all fed by the stream. It is a popular destination for any individual seeking serenity and peacefulness in the vast arrays of nature. Located on the north bank of the Quoile River, Inch Abbey was founded by John de Courcy in atonement for his destruction of Erenagah Abbey. The buildings are mainly from the 12th and 13th centuries. While it is believed the church is older than that at Grey Abbey which was built about 1193. It’s definitely a place worth capturing and the weather is always warm. With beautiful lakes & walks, bird sanctuary & facilities for various sports plus other attractions. Ward Park covers an area of 37 acres and among its attractions are a children’s playground, all-weather hockey pitches, cricket pitch, bowling greens, putting green and tennis courts. It also has a chain of small lakes providing wildfowl sanctuary with many interesting specimens and dry pens containing a large variety of exotic birds. One of the most notable features in County Down is the stunning Mourne Mountains. 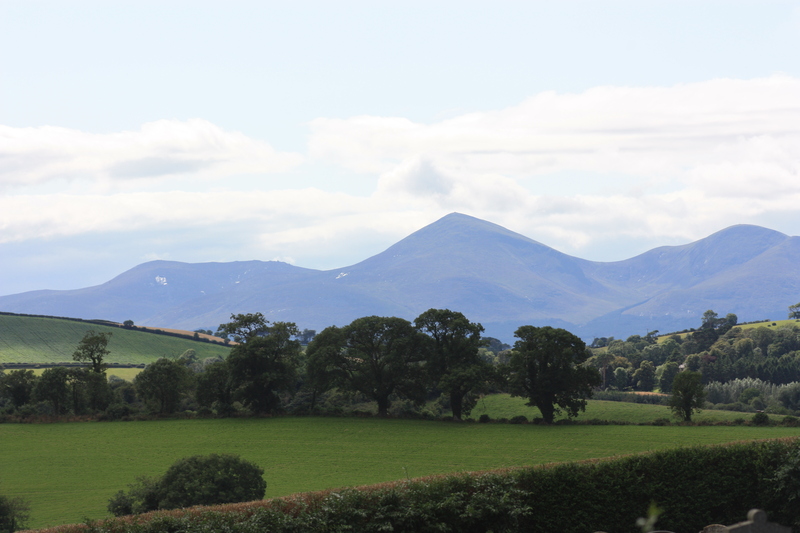 They are the highest mountains found in Northern Ireland. They have also been considered as an area of Outstanding Natural Beauty and suggested as the first national park in Northern Ireland. It is one of the most popular attractions in the county with many tourist and locals heading here on any good day. One of the main features in the Mourne Mountains is the Mourne Wall. It is a 22 mile dry stone wall that crosses over 15 summits, to help define boundaries of the area purchased by the Belfast Water Commissioners in the 19th century. Take a trip to the first state forest park in Northern Ireland, the gorgeous Tollymore Forest Park. 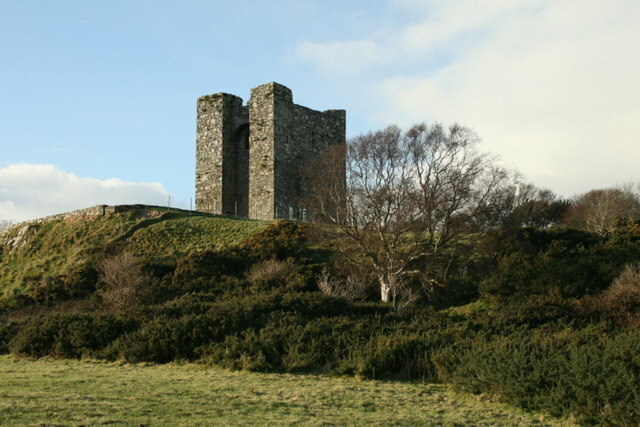 It is located at the foot of the Mourne Mountains, near the seaside town of Newcastle in County Down. The forest covers over 650 hectares that include amazing panoramic views of mountains and sea. At Tollymore forest part you can take part in a variety of outdoor activities including walking, camping, orienteering, horse-riding and more sporting activities. The walking trails are all colour-coded so that you know the level of difficulty. The four main trails are the Arboretum Path, River Trail, Mountain Trail and the Drinns Trail. The forest park offers the perfect opportunity to get out and experience the beautiful natural and peaceful surroundings of County Down. 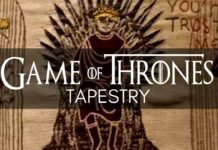 The park has also been used in the popular Television series Game of Thrones, which might interest fans of the show to this attraction. Another great place to explore while you are in County Down is the beautiful Castlewellan Forest Park. The forest park offers one of the most impressive tree collections in Europe as well as a historic castle and a peace maze. You are surrounded by beauty at Castlewellan Forest Park, with its unique 18th-century landscape and features. And not forgetting the amazing panoramic views. The Peace Maze located here is also a fun attraction that was created in 2000 and 2001 as a symbol of hope and peace in Northern Ireland. Members of the public helped to create the maze by planting 6000 yew trees. For a long time, it held the Guinness world record of being the largest permanent hedge maze in the world. Until the Pineapple Garden Maze in Hawaii was created. It is a growing tourist attraction in Northern Ireland with many tourists choose to take a trip to see the impressive maze. Located in Portaferry on the shores of Strangford Lough, visiting Exploris Aquarium will let anyone enjoy a clear, unforgettable diver’s view of marine life from around the world. Exploris underwent some renovations in the past few years. It now offers even more tropical fish to see, a shark tank and reptile area. Exploring the dark depths of the reptile-filled rainforest where a snappy crocodile and green gecko hide is also a must. Both young and old will enjoy this attraction. Mount Stewart is one of the most inspiring gardens in the National Trust’s ownership and this neoclassical house radiates ancestry and elegance. Established by Lady Londonderry who considered it to be ‘the coldest, darkest, dampest’ place in the world. She set about transforming the land around the house in a whimsical and a colourful way. No expense was spared in turning this extensive parcel of land on the Ard’s Peninsula. 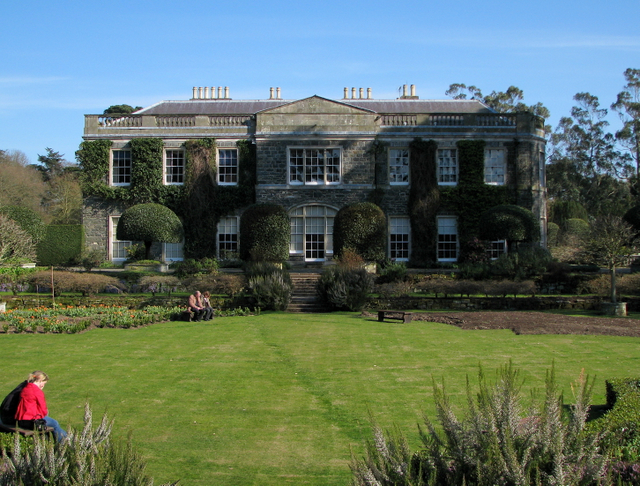 Located narrowly between Strangford Lough on one side and the Irish Sea on the other into the most talked about garden in the empire at the time. Castle Espie, Wildfowl and Wetland Centre, is situated on the shores of Strangford Lough near Comber. The Castle tranquil setting offers the best views of Strangford Lough and County Down. It is home to Ireland’s largest collection of native and exotic water-birds. The best months to visit are May and June when it’s overrun with goslings, ducklings and cygnets. And October when vast flocks of the 30,000 light-bellied brent geese (75% of the world’s population) arrive from Arctic Canada. Whatever the season there’s always something new to see at Rowallane Gardens, one of the most beautiful gardens in Northern Ireland. Carved from the County Down landscape, the garden has grown from the 19th-century beginnings of the Reverend John Moore and his nephew Hugh Armytage Moore. Their vision helped create a place where you can leave the outside world behind and immerse yourself in nature’s beauty. Famous in its own right for the gardens and featured in season one of the TV series Game of Thrones as the “Godswood”. 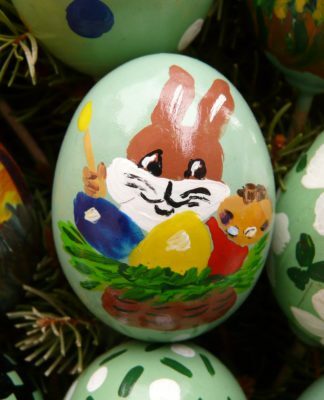 Rowallane regularly hosts a wide range of events for the family. The Halloween events are very popular and of course the annual Christmas Yuletide Market on the 12th and 13th of December. Let your imagination run riot among the unusual plants, colours, sculptures and magical features of Rowallane Garden. While St. Patrick’s legacy is visible throughout Northern Ireland, the city of Downpatrick, whose name pays homage to the saint, is a good place to begin a Patrick-related pilgrimage. The Saint Patrick Centre is the only permanent exhibition in the World about Ireland’s Patron Saint. For a truly interactive experience, The Saint Patrick’s Centre takes you on a journey using film and video. The exhibition focuses on Patrick’s own words, drawn from a confession made near the end of his life. Hillsborough Castle is one of Northern Ireland’s most beautiful premises. The castle dates back to the 18th Century and offers an incredible history. Guests are invited for tours of this elegant Georgian house. Today, it is a working royal palace functioning as the official residence of the Royal Family. When they are visiting in Northern Ireland. It has also been the home of the Secretary of State since the 1970s. The principal seat of the Marquesses of Downshire for more than 200 years, Hillsborough Castle was constructed with a warm golden-orange masonry by Wills Hill. Built in the 1770s as a simple country home for his family. Today, the expanded and remodelled mansion is still used as the venue for ceremonial and personal royal and state functions. Also, many presidents and princesses have passed through the iconic house for royal engagements and peace discussions. 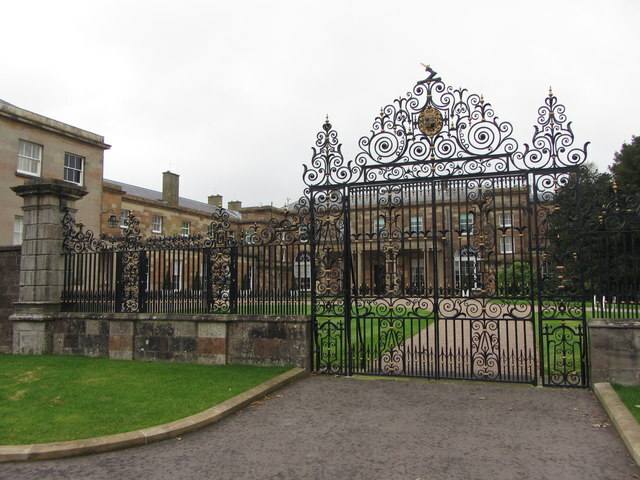 Furthermore, Hillsborough Castle is overseen by the prestigious Historic Royal Palaces (HRP) organization. Whose mission is to maintain and preserve the places where history has been made. Its inclusion among the palaces of HRP places it among Britain’s most elite landmarks. Alongside the Tower of London, Kensington Palace, Hampton Court Palace, the Banqueting House, and Kew Palace. With Inch Abbey, Grey Abbey is the best example of Anglo-Norman Cistercian architecture in Ulster. It is the daughter house of Holy Cultram (Cumbria). Founded in 1193 by John de Courcy’s wife, Affreca. Poor and decayed in the late Middle Ages the abbey was dissolved in 1541. But in the early 17th century it was granted to Sir Hugh Montgomery. Grey Abbey and many of the surrounding townlands have been in the possession of the Montgomery family ever since. Hugh Montgomery, together with another entrepreneurial Scotsmen, James Hamilton, successfully planted thousands of Scottish settlers in the Ards and North Down. These hard-headed businessmen made the plantation of North Down and Ards happen, where English armies had failed. 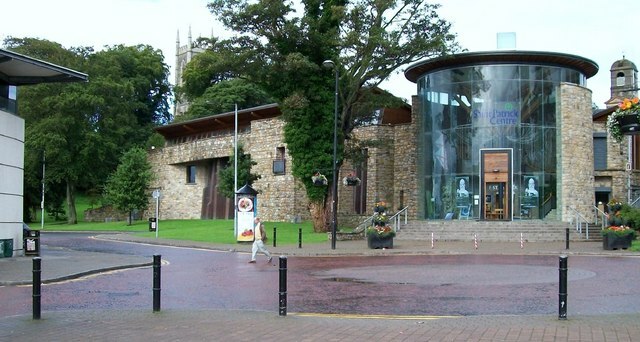 Down County Museum is situated in Downpatrick and is an excellent museum covering many periods of local history. The rich heritage of County Down is brought to life in fascinating exhibitions, lively events, hands-on activities and award-winning education programmes. Moreso, the museum’s permanent exhibition, Down Through Time, tells the story of 9000 years of human history in the County with over 1100 objects and documents exhibited in fascinating displays. Lively guided tours, varied temporary exhibitions and a tearoom with a unique view of the River Quoile and the Mound of Down can all be found there. Once you’ve had a taste of what Belfast has to offer, head towards the stunning coastline of Strangford Lough in Down. Visit the Echlinville Distillery, which has revived the age-old tradition of distillery floor malting to create Dunville’s whiskey, as well as Jawbox gin. Meandering south through St Patrick’s country, join the Mourne Coastal Route at the picturesque fishing village of Dundrum. Where a few restaurants serve fresh seafood from local ports and their own shellfish beds. County Down has retained a plenty of “old world” charm along the years, so making time for a stopover there should be gratifying. There are many things to see and explore. All in all quite a pleasant Irish county town for a walk and some snapshots, and there are some decent (ancient and modern) entertainment venues there, too. A guide to County Down in Northern Ireland from its famous castle to its interesting museum, to the legacy of St. Patrick, there is so much to be explored in the brilliant County of Down.